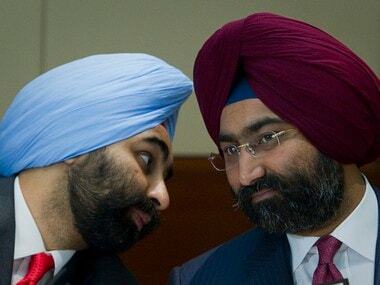 Amid heightened tensions between New Delhi and Islamabad, a reciprocal visit by the Indian team to Pakistan for inspection of projects in the Indus River Basin this month has been postponed. 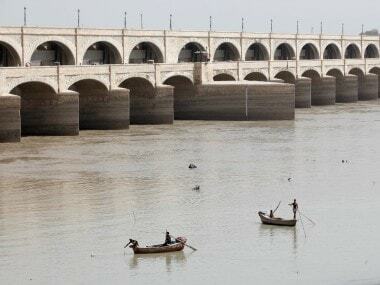 Against an already vibrant backdrop of the outrage against the Pulwama attack, Union minister of water resources Nitin Gadkari on Thursday added the declaration that water of three eastern rivers flowing into Pakistan will be diverted to the Yamuna river, causing concern as to whether the historic Indus Waters Treaty would be broken. 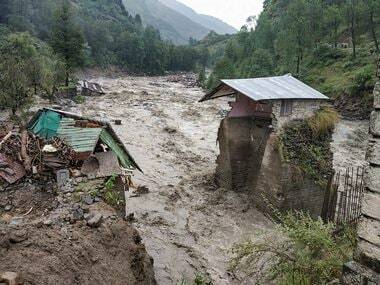 The toll in rain-related incidents in Himachal Pradesh, which is battered by heavy showers, have increased to eight now. Meanwhile, Bhakra Beas Management Board's (BBMB) Assistant Design Engineer (ADE) Arun Bhatia said more than 49,000 cusecs of water from the dam would be released at 3 pm on Tuesday. 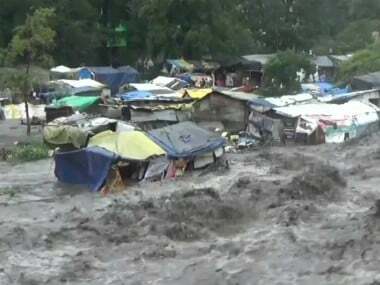 The Army rescued two persons stranded due to flash floods in Himachal Pradesh's Kangra district, an official said on Monday. They were stranded at Saurabh Van Vihar, a park, in Palampur. Two scooters and a car were washed away in the flash floods in the area, he said. He said the chopper was requisitioned on the direction of chief minister Jai Ram Thakur and the stranded people were rescued safely. 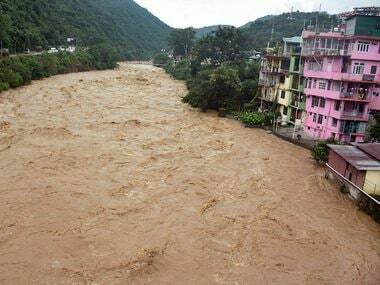 Presiding over a meeting to take stock of situation in view of heavy rains for the last few days in the state, particularly in four districts of Kullu, Chamba, Kinnaur and Lahaul and Spiti, Thakur directed the officers to take all precautionary measures to minimise loss to life and property. 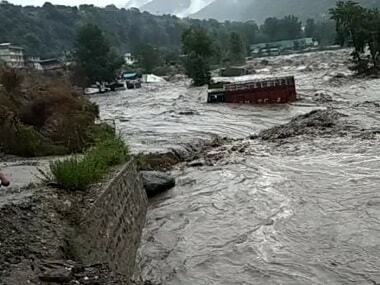 Most regions in Himachal Pradesh are experiencing heavy to extremely heavy rain, causing landslides in some areas and also blocking highways. 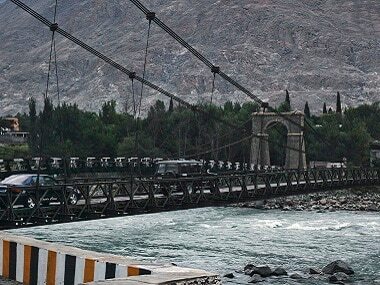 The Indus Waters Treaty has the potential to change the bilateral equation, but only when both India and Pakistan accept the need for good relations.